Find answers to questions frequently asked by our prospective students. See what some of our epidemiology graduates are doing in their careers. Learn more about the financial aid and scholarship opportunities available to our students. 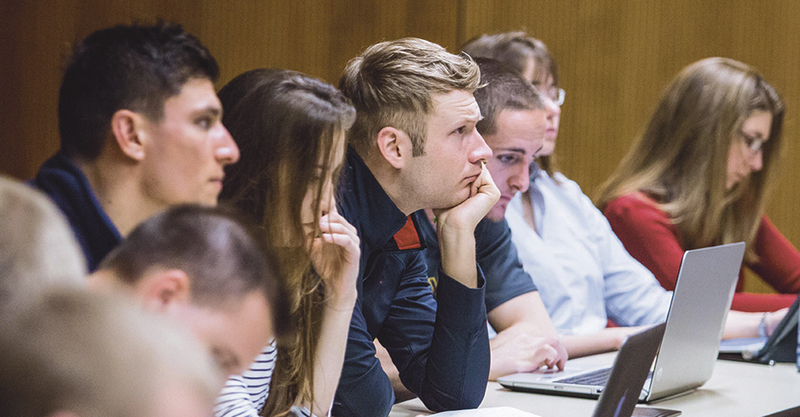 Learn about the application process for gaining admission to the Department of Epidemiology.